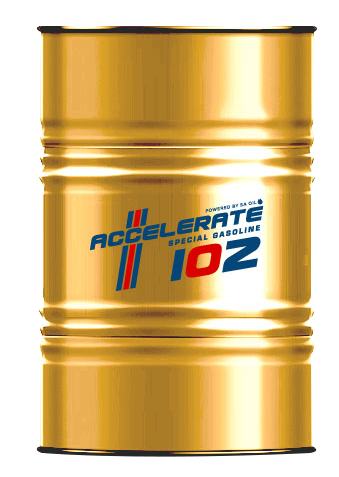 Introducing ACCELERATE Special Gasoline – Powered by SA Oil! 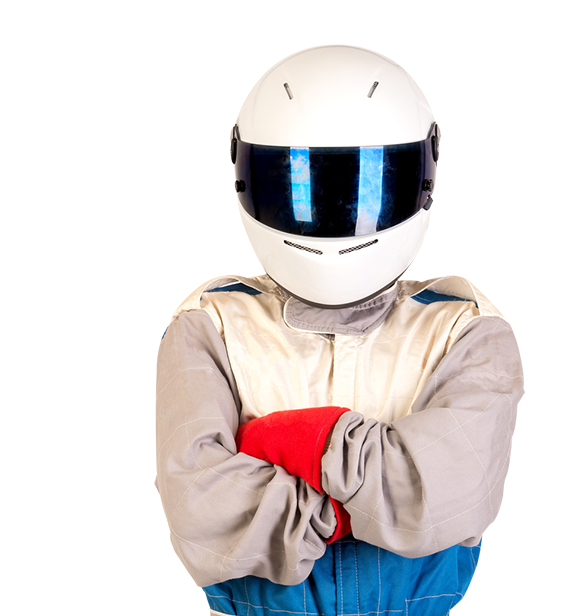 ACCELERATE is a high-octane unleaded fuel, specially formulated for high performance engines, that offers less engine wear, resulting in reduced engine maintenance costs, better fuel consumption and enhanced performance. For motorheads and track rats, and anyone who likes their cars and bikes fast, SA Oil’s ACCELERATE Special Gasoline is your go-go fuel! NO LEAD! Instead of harmful lead, ACCELERATE Special Gasoline contains a race-proven lead replacement additive. The Benefit: This lead replacement additive acts in the same way that lead does, but without the environmental and health hazards, leaving a microscopic layer on the valve and seat, which protects against valve seat recession (wear). NO OXYGEN! As a pure performance product, ACCELERATE Special Gasoline contains no oxygen. The Benefit: Adding oxygen to fuels is a cheap way to increase the ‘burn’, thereby adding energy and horsepower, but there’s a flipside – you need more fuel to achieve the desired effects. Unoxygenated high-performance fuels, like ACCELERATE Special Gasoline, actually reduce fuel usage, proving to be more cost-effective in the long-term. NO ETHANOL! Based on high quality components, ACCELERATE Special Gasoline contains no ethanol. The Benefit: While ethanol is added to many fuels to enhance octane content, ethanol-free fuels actually have more energy and greater fuel efficiency – a litre of ethanol contains just 66% the energy of a litre of gasoline.